Catch a wave of the future with sci-fi, sips & seafood. Nugget’s Blog, Stardate 11703.01. Let your nerd flag fly—it’s sci-fi month! 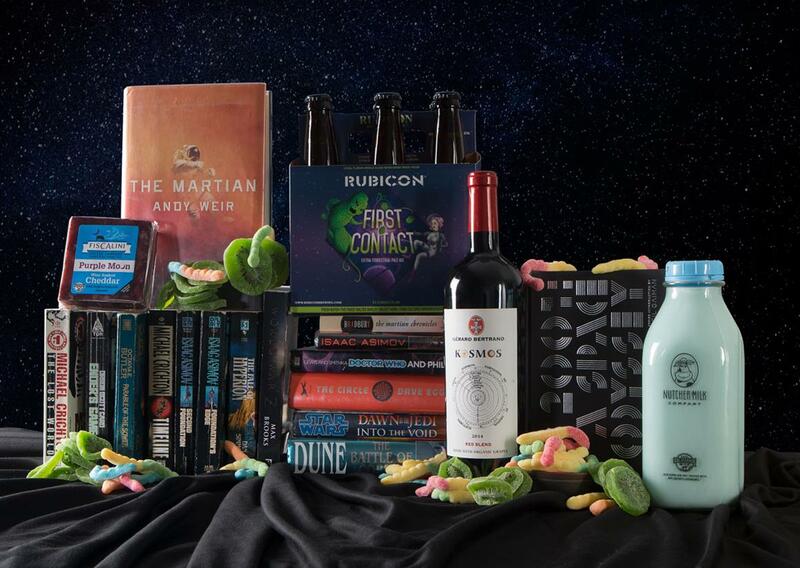 For our latest edition of Book Club Pairings, we’re exploring some out-of-this-world offerings from all around our store. Wondering what wines to enjoy as spring rolls in? 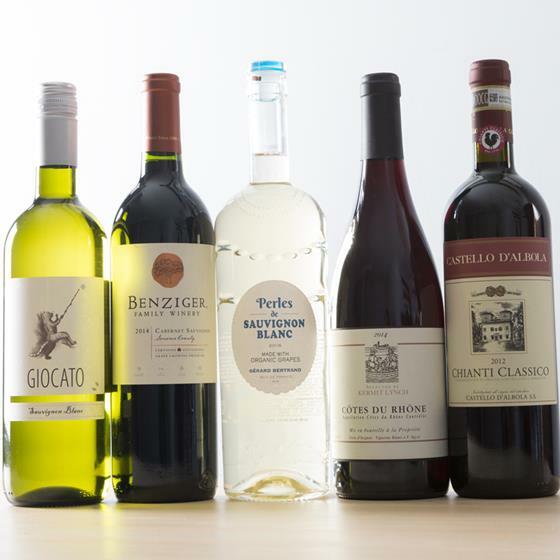 Check out the five featured wines in our March edition of Wines of the Month! 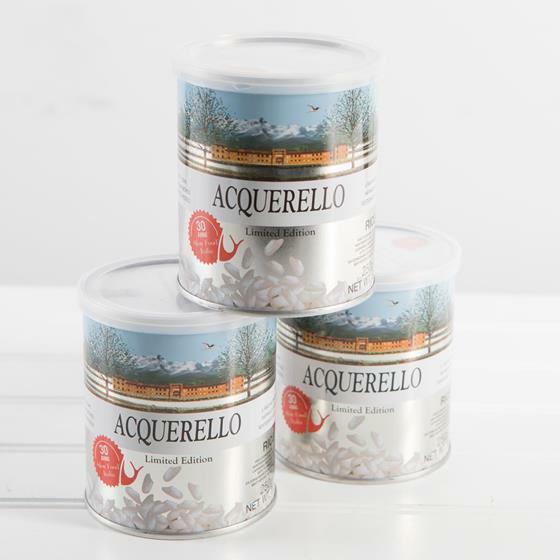 For super fine rice that’s twice as nice, look no further than Acquerello Il Riso Carnaroli Rice. This premium rice has been produced in Italy by the Rondolino family for the last 25 years. 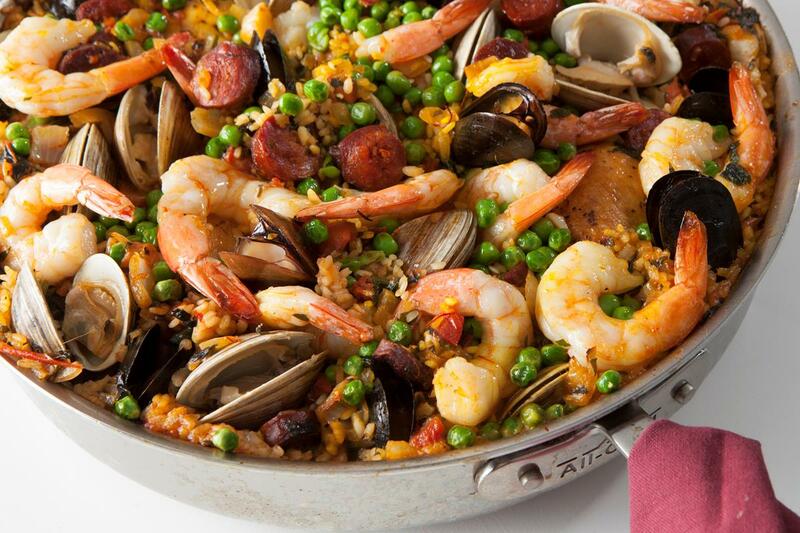 Named after the vessel in which it's made, traditional paella is a kind of seafood rice pilaf. Flavorful and aromatic chorizo, seafood, chicken and saffron make this festive feast an anytime hit. 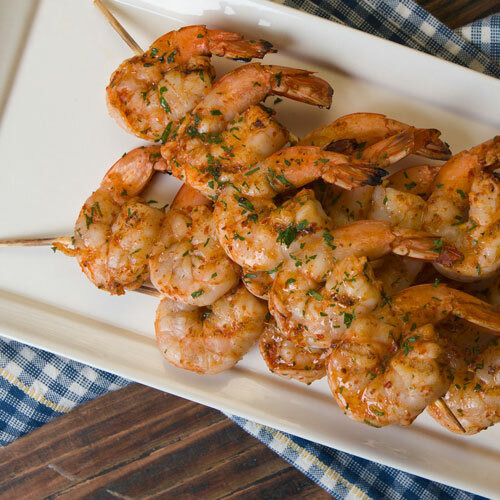 Up the ante on a quick and easy appetizer with a dash of harissa! 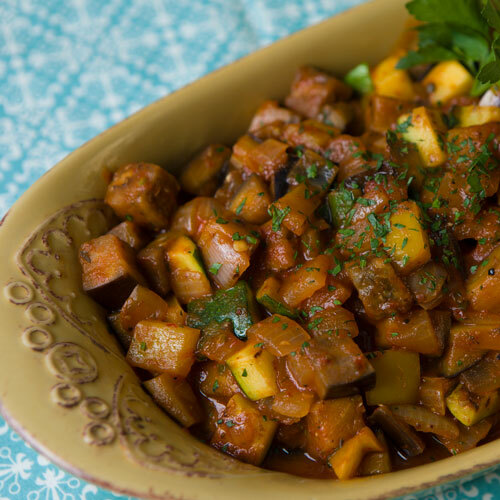 The spicy flavors of North Africa add a special flair to this classic French dish. 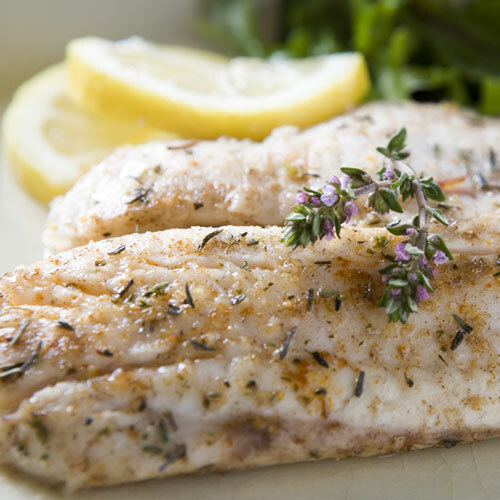 If you’re seeking sensational seafood but fresh fish just isn’t an option, we’ve got great news—you can still find natural, premium and delicious fish options in the grocery aisle! 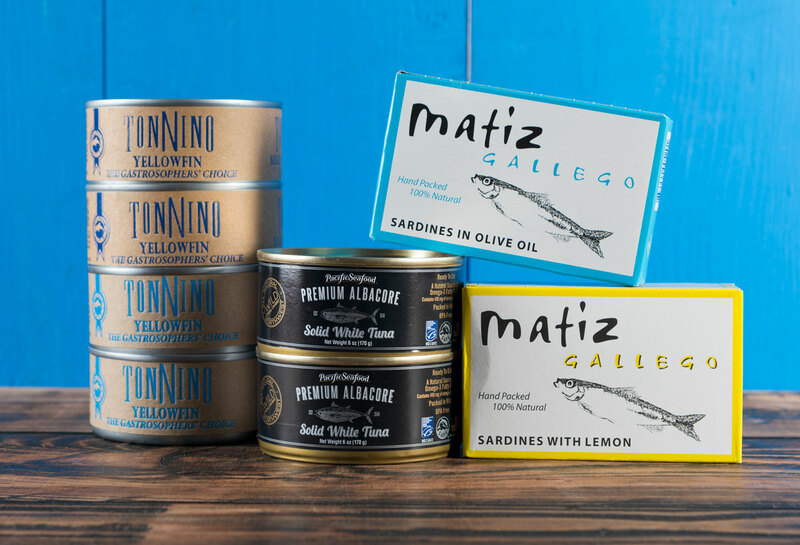 From Pacific Northwest tuna to Spanish sardines, these ready-to-eat seafood picks are quite the catch. 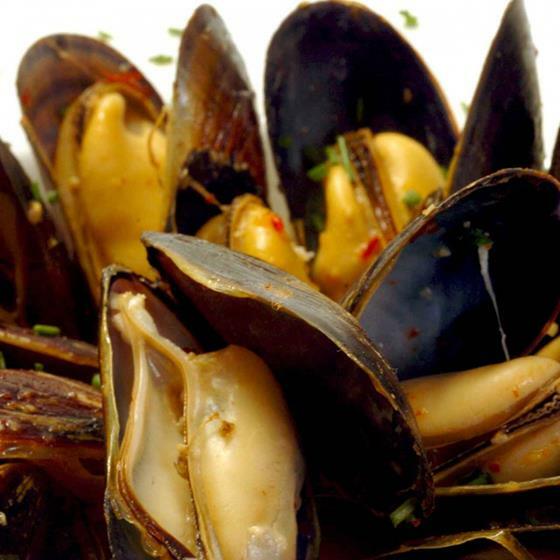 Mussel up on your shellfish savvy with the ABCs of PEI mussels! Straight from Canada’s eastern coastline, Prince Edward Island mussels are known the world over for topnotch taste and consistent quality. While many of us may go months if not years without seeing the ocean, one thing is clear: eating fish and other seafood from the ocean on a regular basis optimizes health. Wild Caught Argentinian Prawns, under 15-count per lb. $6.99/lb. While supplies last! Regular Price: $14.99/lb. This week’s Secret Special is quite a catch! 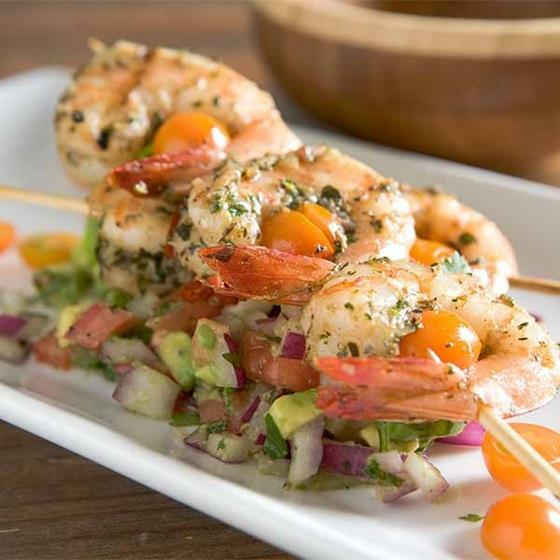 Wild-caught Argentinian prawns are sweet in flavor and have a deliciously lobster-like texture. Even better, this Friday and Saturday, March 3 and 4, you can catch these beauties for only $6.99 per pound. Get yours while they last! Price only valid March 3 and 4, 2017. 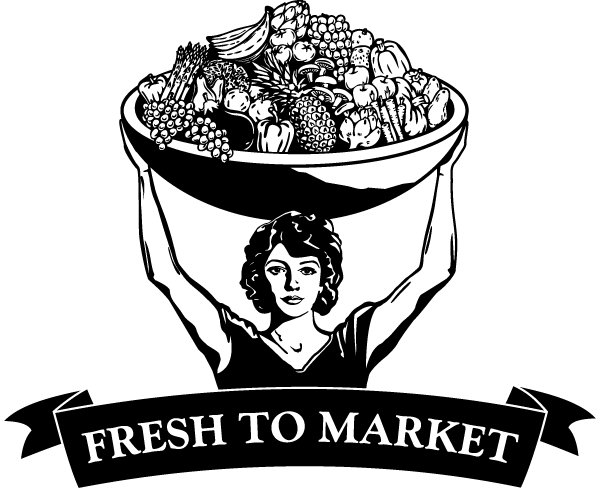 Fresh to Market is a weekly email publication of Nugget Market, Inc.
You are receiving this email because you signed up for our Fresh to Market email list. You can manage your email preferences below. Copyright © <?=date('y')??? /> Nugget Market, Inc.